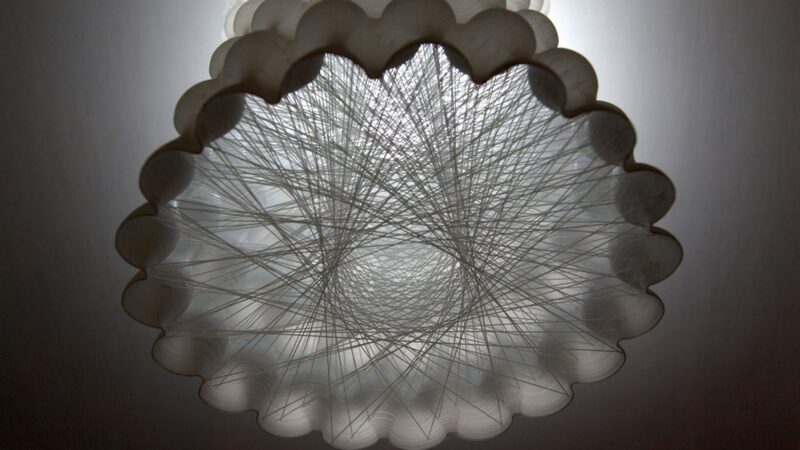 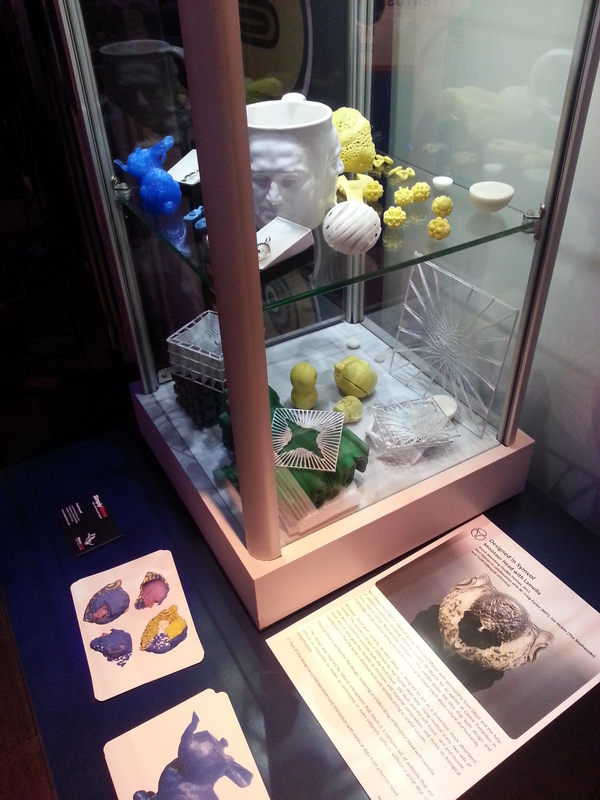 Our Project Silkworm prints were exhibited at the first 3D print show in London last week. 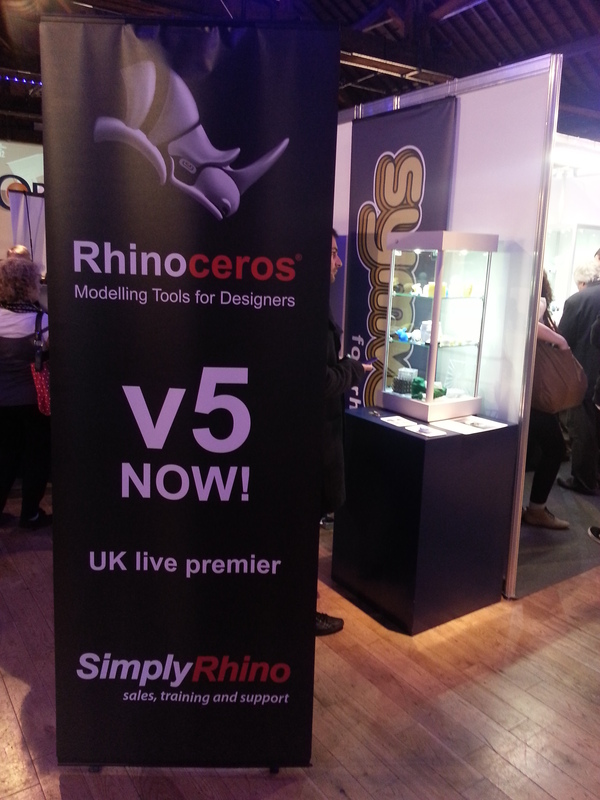 We were part of the Simply Rhino and Uformia stand. A big thank you to Paul Cowell of Simply Rhino and Turlif Vilbrandt, Alexander Pasko and all the Uformia team.